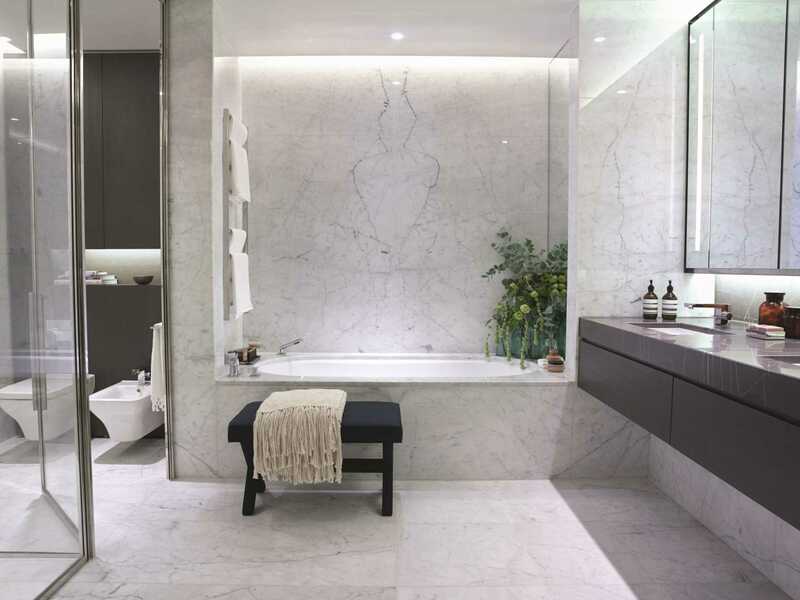 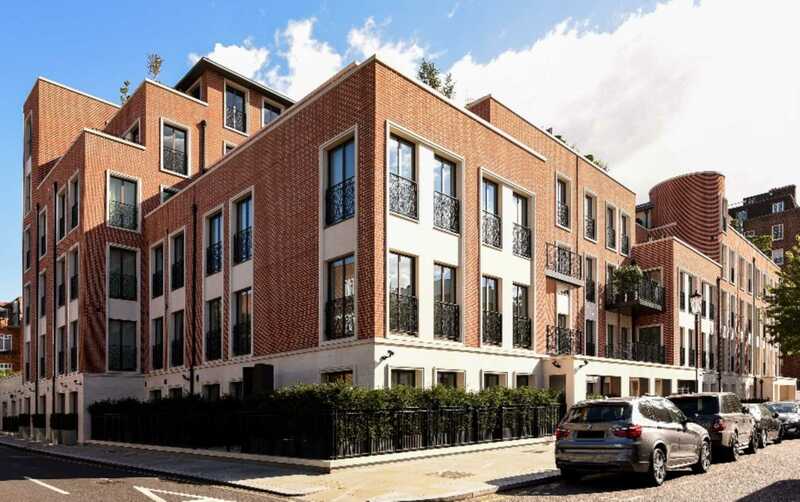 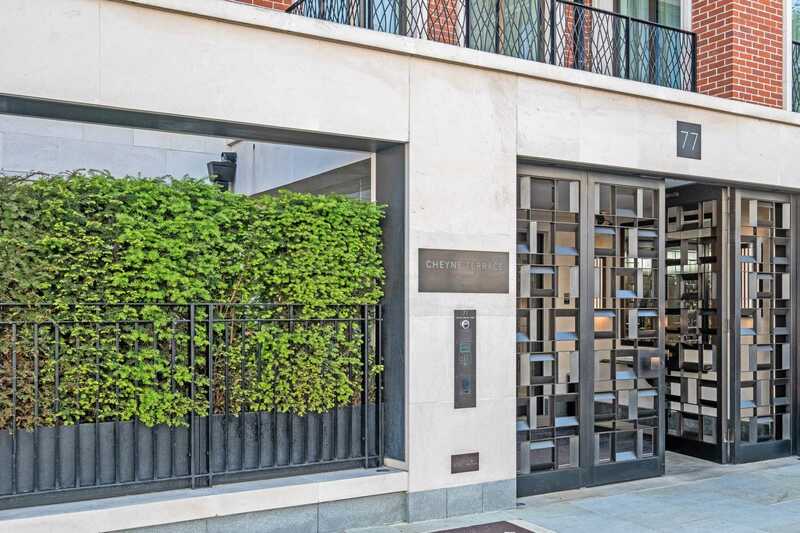 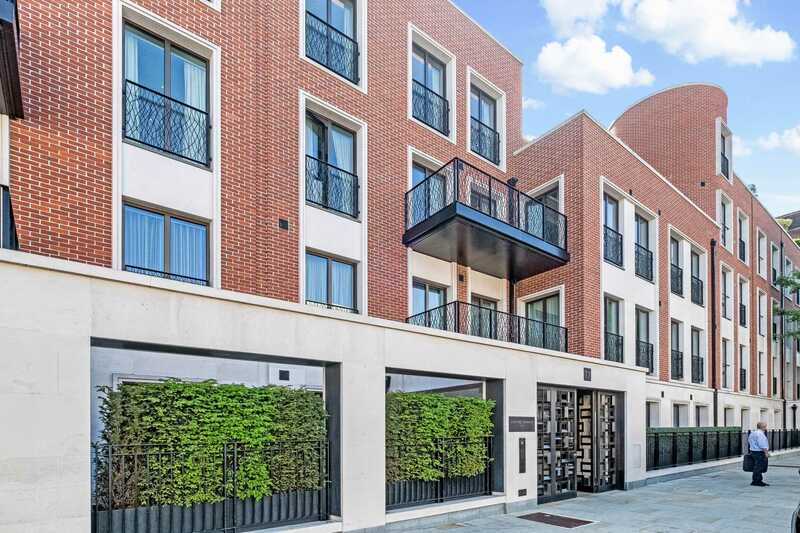 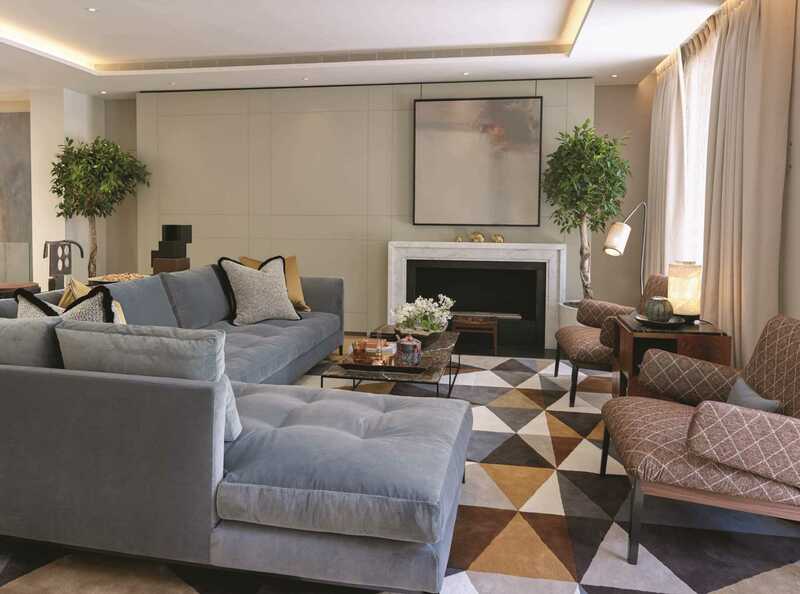 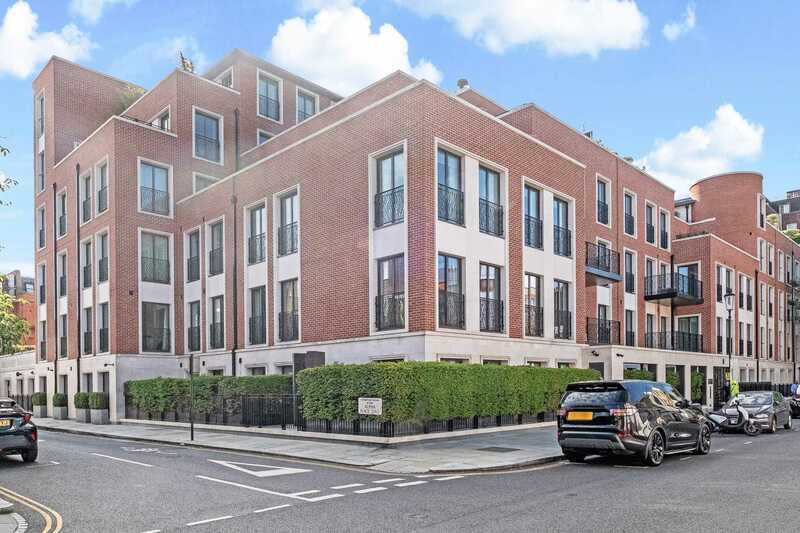 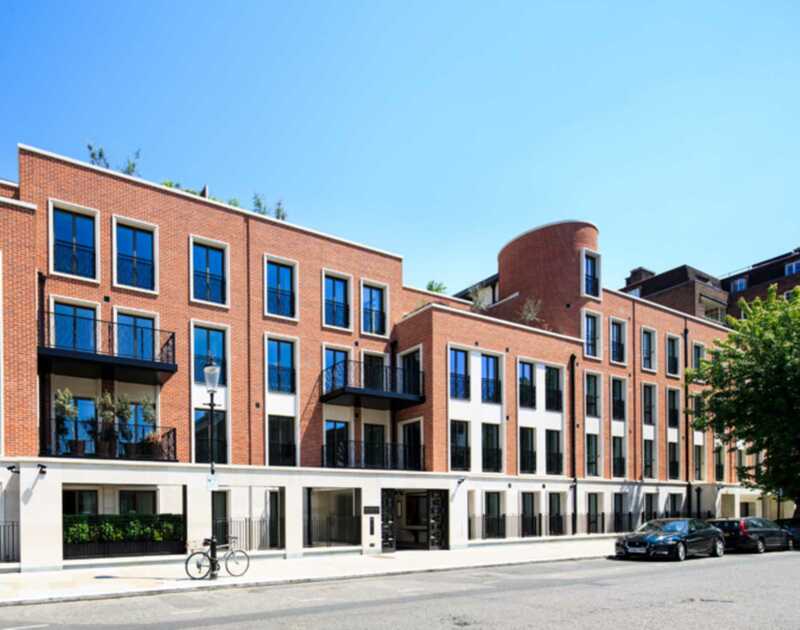 Cheyne Terrace is a development by Native Land and Grosvenor and comprises 26 exclusive apartments located in heart of Chelsea moments from the Kings Road. 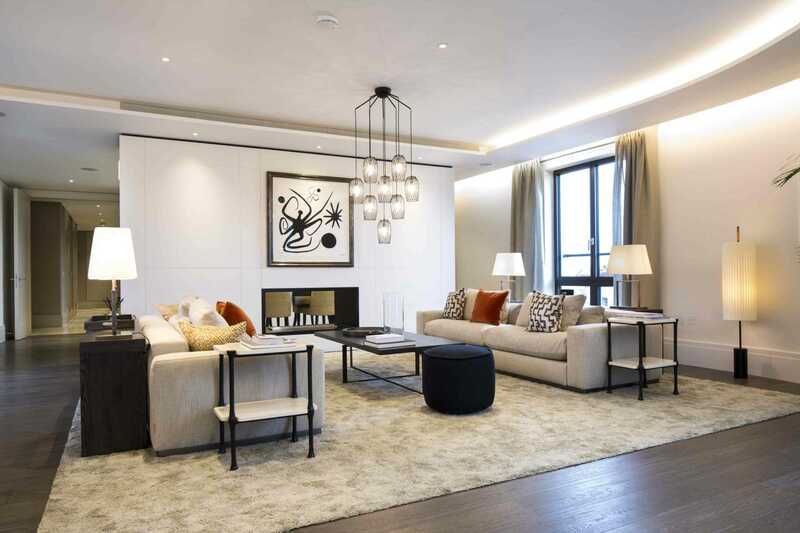 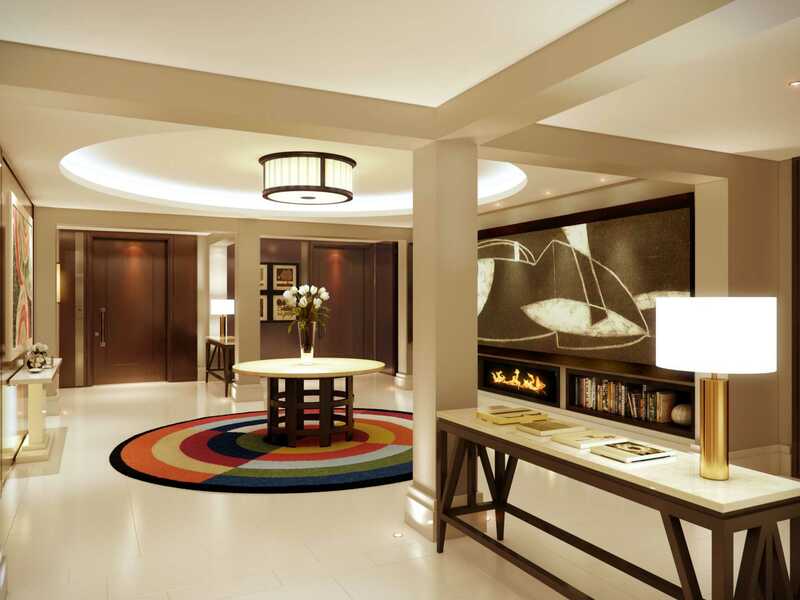 The apartments range in size from 2 to 5 bedrooms and offer the highest in specification throughout. 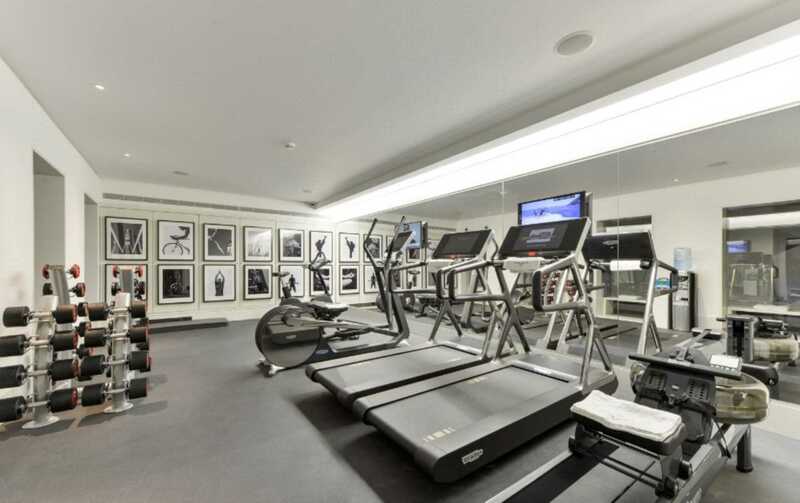 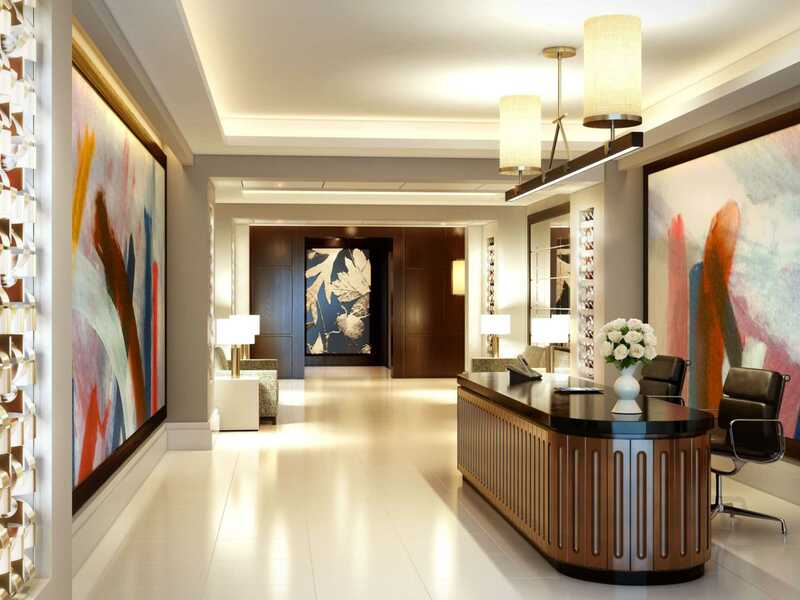 The amenities include 24 hour security, secure underground parking a leisure facility including a swimming pool and excellent terraces and balconies throughout.